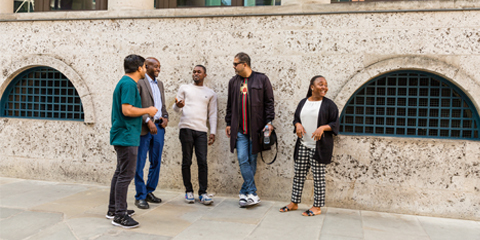 Studying in the heart of a busy and lively city such as London offers an excellent opportunity for you to experience much of the history, culture, food and traditions of the UK. As the largest city in the European Union, London is one of the world’s most diverse cities and home to many nationalities and cultures; over 300 languages are spoken daily in the UK capital, more than any in other city. Studying in such a diverse and vibrant location can broaden your horizons and help you to experience a wide range of cultures and traditions. 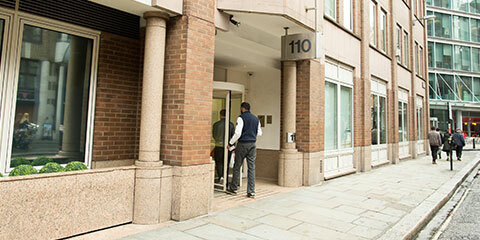 Our campus is just a short walk from famous markets like Spitalfields and Petticoat Lane. Spitalfields is a popular market where you can find everything from clothes and home decorations, to food and drink from around the world. The nearby Petticoat Lane market is a Sunday clothes market, ideal if you are looking for a bargain on the latest fashion. 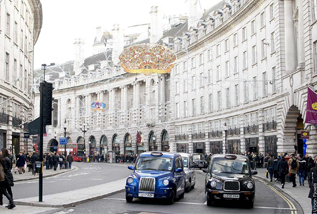 London is also home to Europe’s busiest shopping street, Oxford Street, where you can find Selfridges, John Lewis, Topshop and many more. 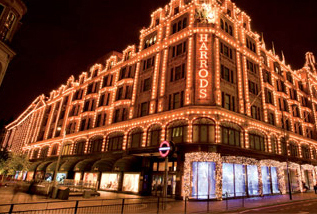 Liberty, Hamleys and Apple all have stores nearby in the area and you can find stores including Harrods and many designer shops further afield in Kensington and Chelsea. 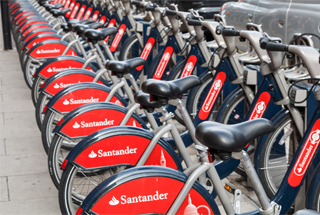 Studying in London, you’ll also be perfectly placed for exploring the other great sights the rest of the UK has to offer. World famous attractions such as Windsor Castle, Stonehenge, Edinburgh Castle, and York Cathedral are all accessible from London’s many train stations. 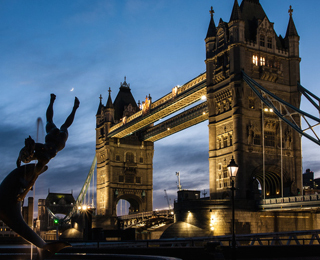 For those looking to travel further afield, London is a global hub for air travel with regular flights from London’s airports to a wide range of European and international destinations. The most popular form of transport in London is the Underground system, or tube, offering a world class train service beneath the hustle and bustle of the busy London streets. If you don’t fancy using the train, travelling by bus or bicycle is also very easy and a great way to see the city! 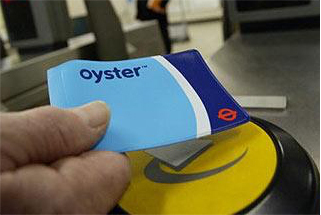 To make travelling around London easier, pick up an Oyster card from any train station, travel and information centres or Oyster Ticket Stops. Our full-time students can buy an 18+ Student Oyster photocard, giving you valuable discounts on travel. To make sure you don’t get lost, there are lots of free apps you can download, like CityMapper. With so much going on so close to the campus it’s easy for you and your friends to relax and soak up the atmosphere during your breaks between classes. The campus is located within a student hub, near several other universities, making it perfect for students to easily settle in to life in the UK. 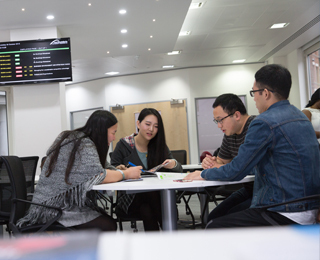 Want to know more about our students and life at Northumbria University London Campus? 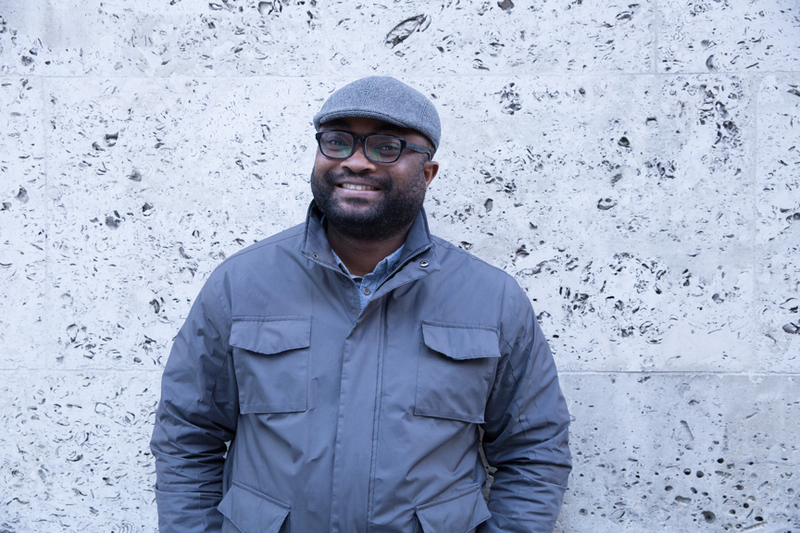 We’ve asked some of our students to share their experiences about their time studying with us.